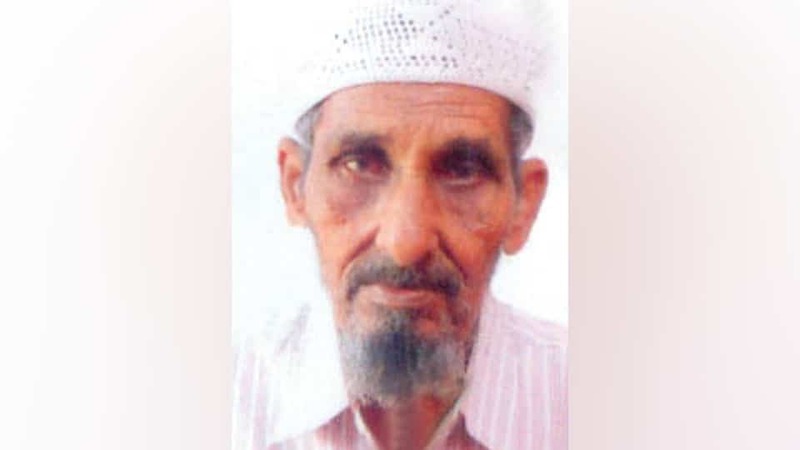 M. Asgar (78), of Bharat Service Station on Chamaraja Double Road and a resident of Siddique Nagar, Bannimantap, passed away this morning in city. He leaves behind a son, two daughters, grandchildren and a host of relatives and friends. Namaz-e-Janaza will be held at Masid-e-Azam on Ashoka Road at 10 am tomorrow (Feb. 7), followed by the burial at the Muslim Burial Grounds near Tipu Circle.